One of youngest. One of the biggest. Sarah Peretz is the multitalented millennial who's taken Snapchat by storm with her love of cooking, flair for beauty, and stunning art. Her bold and energetic personality hold true to her roots in Miami. Sarah is constantly engaging with her audience whether through streaks, competitions, or featuring fan-produced content in her stories. This yields an engagement rate of up to double most other Snapchat influencers. Within her six months on the platform, Sarah has become one of fastest-growing native influencers and one of the most highly-regarded artists. She continues pioneering on the app with the first native Snapchat cooking show, "Cooking With Sarah" as well as provided beauty tips and tricks with her make up tutorials. Sarah's seamless integration of music, personality, and diverse content has created a truly fun atmosphere for her audience, and an organically creative outlet for brands. 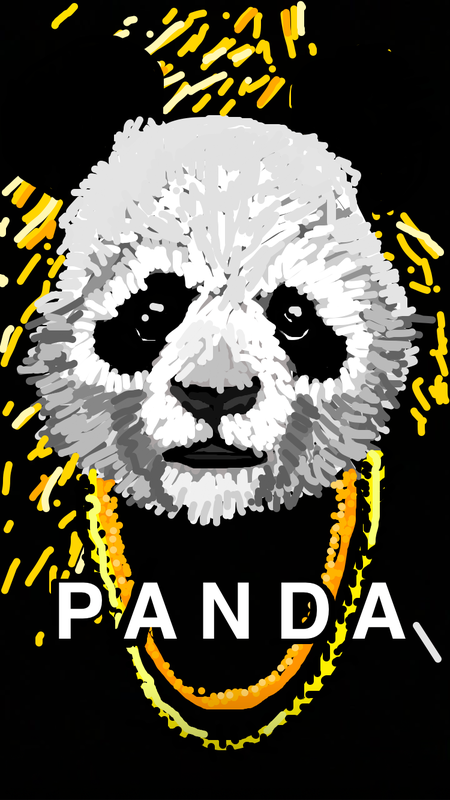 Being a Snapchat artist requires a difficult skill set; dexterity, patience, attention to detail, and an eye for color. Because it's native to the platform, Snapchat art or Snapsterpieces garner massive praise from the app's users. The common response to Sarah's work is, "How did you do that?" Without the use of large screens or styluses, Sarah's work is solely done with an iPhone and her finger. Sarah is constantly working with the most innovative, cutting-edge brands in social media. They recognize that Snapchat is the Next Big Thing and are looking to gain the most market share while no one else is looking. These brands understand the new dynamic of how Millennials communicate and are moving at lightspeed to catch this wave and ride it. "Here I am in the middle of the Snapchat vortex. I am one of the first voices on the platform with enough influence to move consumer opinion and skyrocket engagement." It’s not about doing what you love.